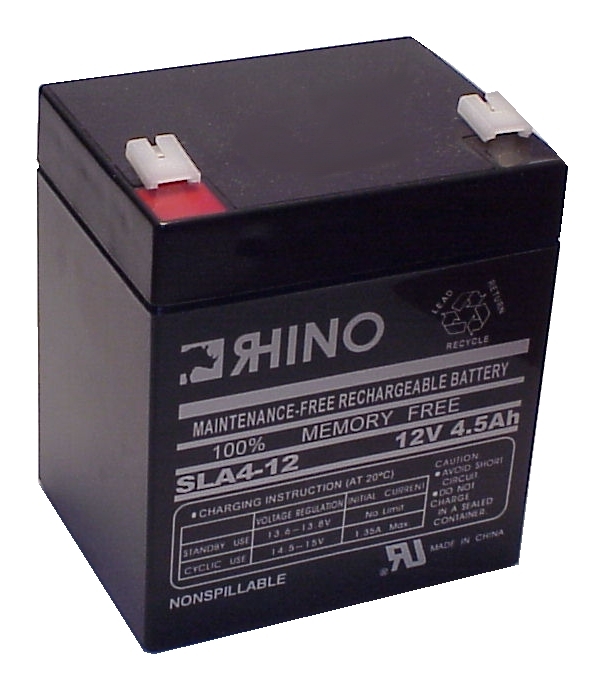 From our selection of UPS/SLA batteries, you are looking at a brand new replacement ACCESS battery SLA1240 battery. SLA stands for Sealed Lead Acid. SLA batteries are commonly found in cars, alarm systems, emergency lighting, medical devices, generators and power backup devices. Our models come with new Absorbent Glass Matt technology, that prevents it from spilling and allows it to perform the same at any angle. This high quality ACCESS battery SLA1240 battery is designed to meet or exceed the specs of the original manufacturer, Access Battery, and is manufactured in accordance with strict ISO standards and will perform as well or better than your original item. The ACCESS battery SLA1240 battery comes with a one year warranty and are guaranteed to be free of defects. If you have any questions about this ACCESS battery SLA1240 battery or any other replacement UPS/SLA replacement battery, feel free to call 800-985-1853 and we will be happy to assist you.